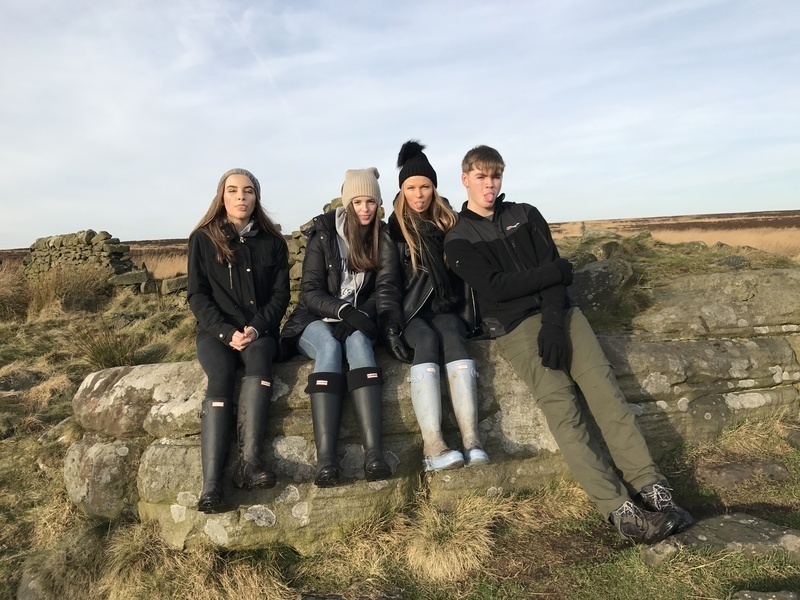 My name is Freya and I am a 15 year old secondary student currently studying my GCSE’s in Triple science (biology, chemistry, physics), Business Studies, History and Food and Nutrition as well as the required subjects. 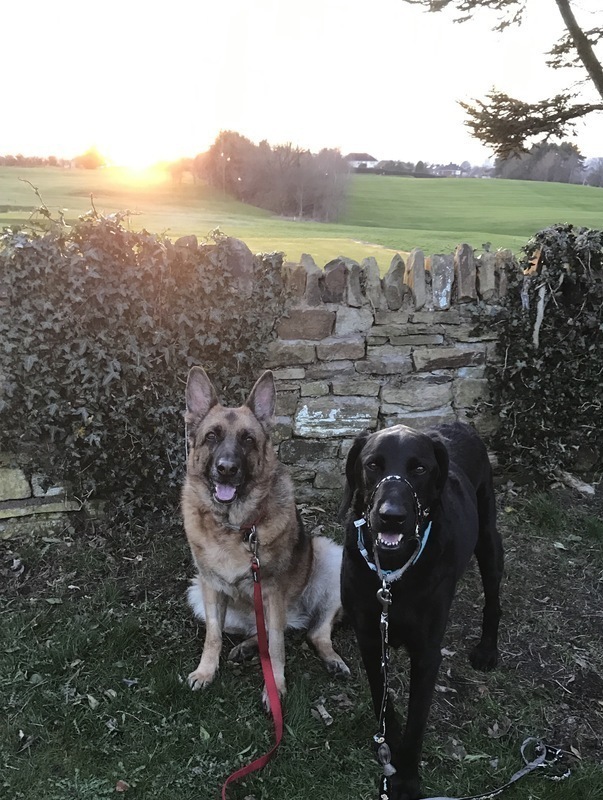 I have 2 large dogs and 3 cats so I am very comfortable with animals and am confident in linking after them as well as children. 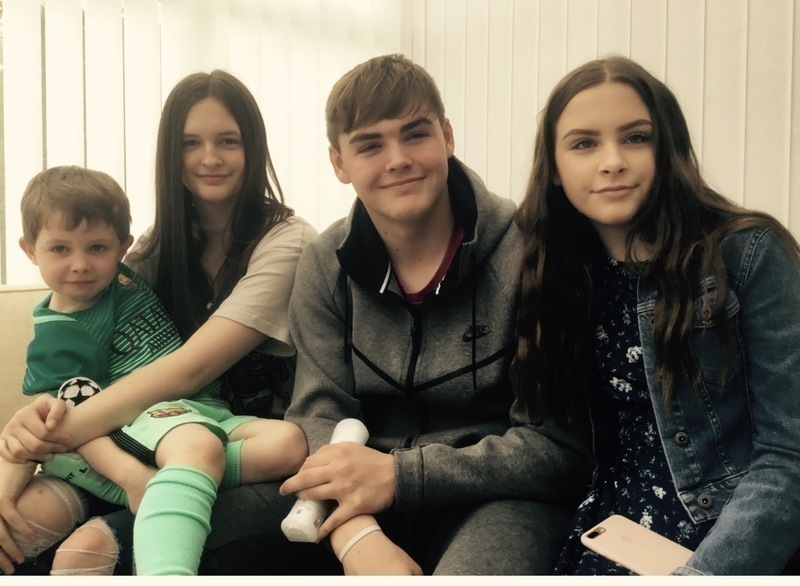 I have grown up with an older brother and twin sister as well as having 10 cousins of all ages, of whom I’ve looked after, so am happy to look after a wide variety of ages. I enjoy baking and cooking so will be happy to provide delicious meals for your children if needed. I am a high achiever and well educated, on top sets for most things, so I’m able to help them with their homework. I do a few extra curricular activities including horse-riding and a Performing Arts group which also has young children.